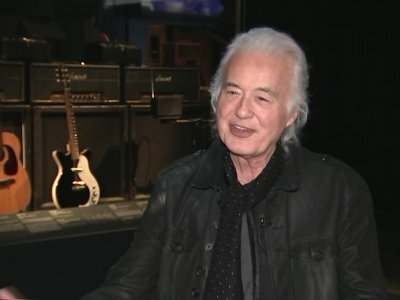 LOS ANGELES (AP) — After five decades, Jimmy Page's dragon has re-emerged from its lair. Fender instruments on Wednesday gave the public its first look at its recreation of a Telecaster guitar that Page once painted with a dragon, a long-lost piece of six-string history that marked the guitar hero's last days in the Yardbirds and first days in Led Zeppelin. On its debut album, "Anthem of the Peaceful Army," the Michigan quartet channels Led Zeppelin and '70s-style old-school classic rock with scary precision, on tracks like "When the Curtain Falls," ''Watching Over" and "Lover Leaver (Taker Believer)." NASHVILLE, Tenn. (AP) — Gibson guitars have been such a fixture in music history that Chuck Berry was laid to rest with his, B.B. King affectionately named his "Lucille," and Eric Clapton borrowed one from George Harrison to play the solo on the Beatles' "While My Guitar Gently Weeps." Still touring at age 81, Buddy Guy seems to just keep getting better — and he grows more precious with every lick he plays. Guy’s historic role linking southern blues, badass Chicago blues and blues-based rock ’n’ roll was cemented long ago. The Louisiana native played with Muddy Waters, was Junior Wells’ performing partner and was a major influence on Jimi Hendrix, Eric Clapton, Jeff Beck, Jimmy Page and Steve Ray Vaughan, to name a few. Since Led Zeppelin imploded in 1980, vocalist Robert Plant has worked in many different and rewarding situations. There were the 1950s-loving Honeydrippers, his Middle Eastern-flavored and blues collaborations with Zeps Jimmy Page, the Grammy-winning acoustic pairing with Alison Krauss, and his two Americana-ish ensembles, Band of Joy and the Sensational Space Shifters. 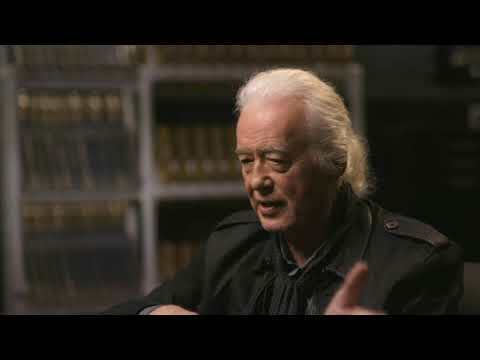 It was 1998 and Led Zeppelin icons Jimmy Page and Robert Plant were asked to get to the heart of performing live. "I like to stretch it, take the songs and stretch it and play with it. It's now within our grasp every night," Plant told the Tribune-Review. 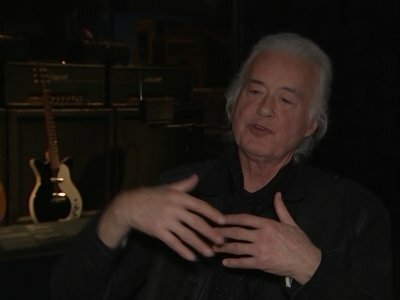 Albert Lee grew up in London, where he used to hang out with Jimmy Page. Over the years he’s made music with everyone from Paul McCartney to Eric Clapton. 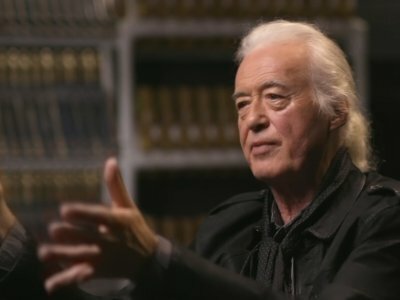 “Jimmy Page and I met when we were 16 or 17,” Lee said in a phone interview. “I played in the basement of this coffee bar where a lot of musicians used to gather, around 1961. Jimmy used to come down and we became good friends. For a stretch of two years, from the mid-to-late 1960s, Westport was one of the best places to listen to the top acts in rock. Two Staples High School students, through hard work and charisma, managed to attract six future Rock and Roll Hall of Fame bands to play at the school. Little Feat brings its eclectic blend of music — rock, blues, boogie, folk, soul and funk — to The Klein in Bridgeport.